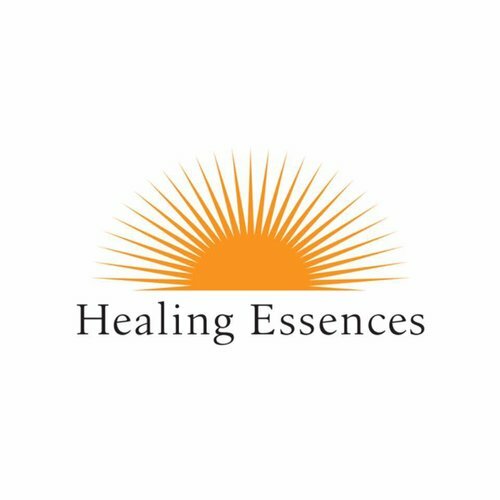 Healing Essences is a family operated organisation founded in 2009 and based in Avalon, NSW, Australia. Our expertise is in working with essences and extracts of plants, trees, barks, flowers, fruits and herbs to produce essential oils, lotions, cremes and fragrances. Our craft is founded in science based intuition. From this foundation combined with 30+ years of industry experience, we create natural products that are powerfully effective, easy to use and beautiful to experience! Proudly made in Australia, our processes are 100% ethical; our packaging is recyclable and we test on ourselves, not animals. All material we use to create our products is ethically produced and sourced from wild crafted, organic and high quality non-organic plantations run by farmers who love the land and are passionate about their product. We work with distillers who bring years of expertise to the craft of distilling and extracting the finest oils and essences available. With an extensive background in Traditional Chinese Medicine(TCM), Graham Carruthers has been committed to providing high-quality professional healing services and natural products to his customers since 1975. To learn more about Graham’s additional products and services, visit Healing Arts and Sciences (the mother company of Healing Essences) today!